A successful logo is those deliver the idea. So that anyone can understand their value. I think it should be simple, creative and flexible. 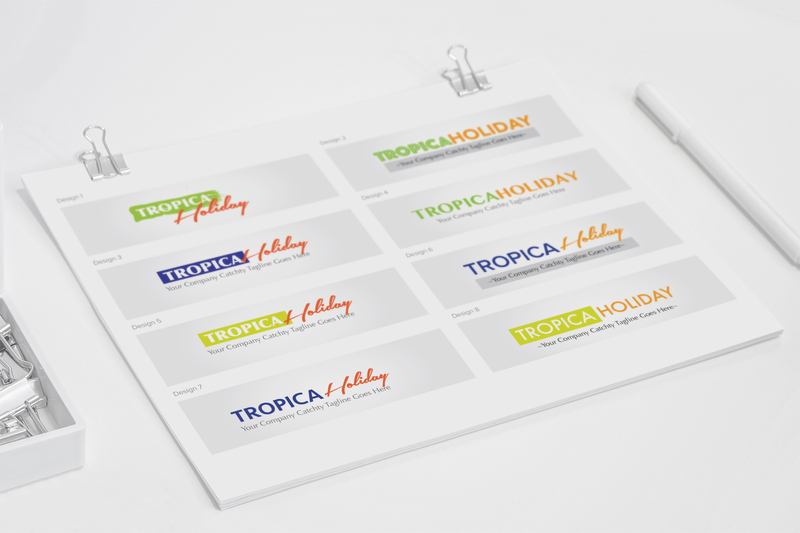 Tropica Holiday is a new start up company. My initial discussion with my client was to able to identify their brand vision and values. 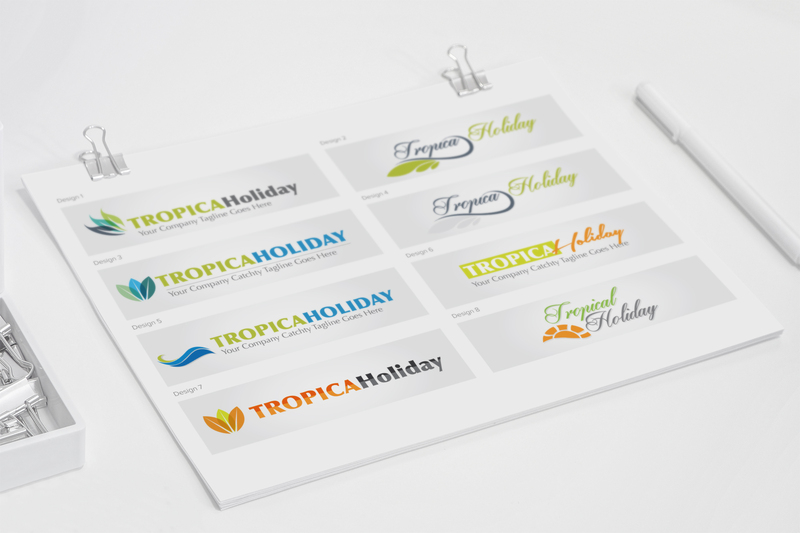 These are important when come to designing a logo. At initial stages, I sketched logo in black and white. Then developed sketches into digital stamps without being too precious. Many variations created within each theme. I want to make the typeface for the word “Holiday” more playful and fun. The original idea for the logo used both words cursive fonts. But then I thought I need to avoid over-emphasising of the typeface. So I opt for choosing a more serious typeface for the word ” Tropica”. I experimented with different variations and colours. The client was keen on apple green for the word “Tropica”. Three leading options were shortlisted and after a further round of discussion we manage to finalize the logo. At the end of the day, the client wants to see that you’ve invested your time, you know what you are talking about.